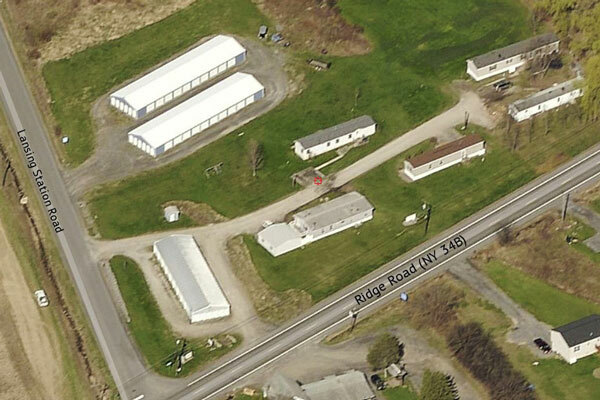 Self-storage facility- 3 buildings with 88 unites; plus 5 mobile home pad sites, with expansion opportunity on 7.26 acres. Located about 12 miles outside of the City of Ithaca on NYS Route 34B N. Neighboring community of Lansing and short distance from Cayuga Lake with concentration of year round and seasonal residents. Good investment opportunity with upside potential.